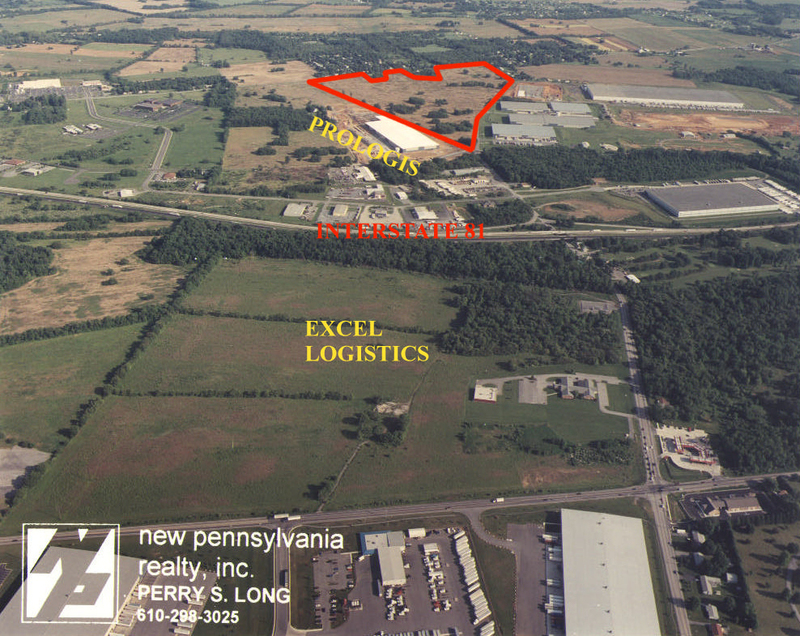 NP Industrial has evolved from a group within New Pennsylvania Realty whose main business, most recently has been Industrial, Commercial and Residential Development with a major focus on Industrial Land. We specialize in Buyer Brokerage where we do detailed site searches for National clients. 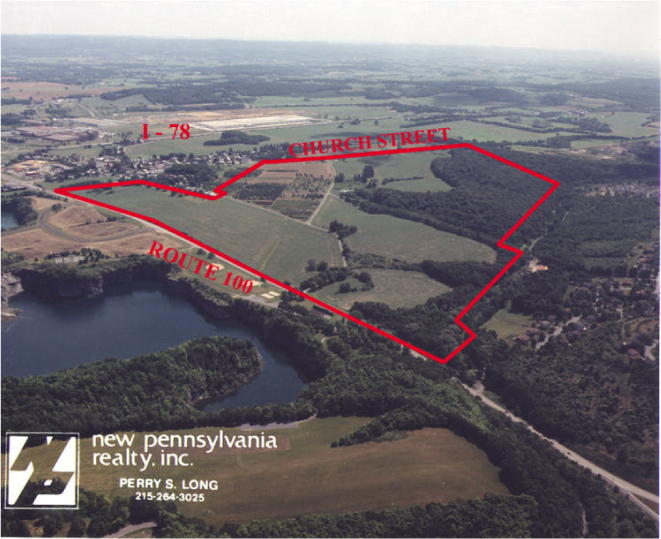 Through those efforts we are able to offer our buyers opportunities to purchase sites and buildings that would have been sold before they were ever offered on the market. In addition to traditional real estate, we have also been involved in the field of Mergers & Acquisitions. We are a small Strike Force type operation who explore the possibilities and consummate transactions without a lot of fan fair and with the utmost confidentiality. Please explore our web site to become more familiar with NP Industrial and the services we offer.